Rev. 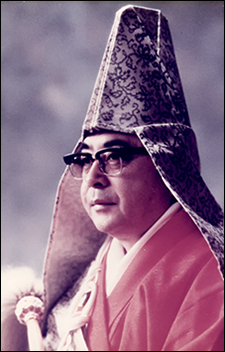 Okamoto was a disciple at Rengein Temple in Itoman Okinawa and was educated and trained in Kyoto Japan. He was assigned as an Abbot of Torinji Temple in Ishigaki Island Okinawa before leaving to help and guide Okinawan immigrants in Hawaii. He started on Maui as a principle of Japanese school in rural Huelo Maui in 1927. 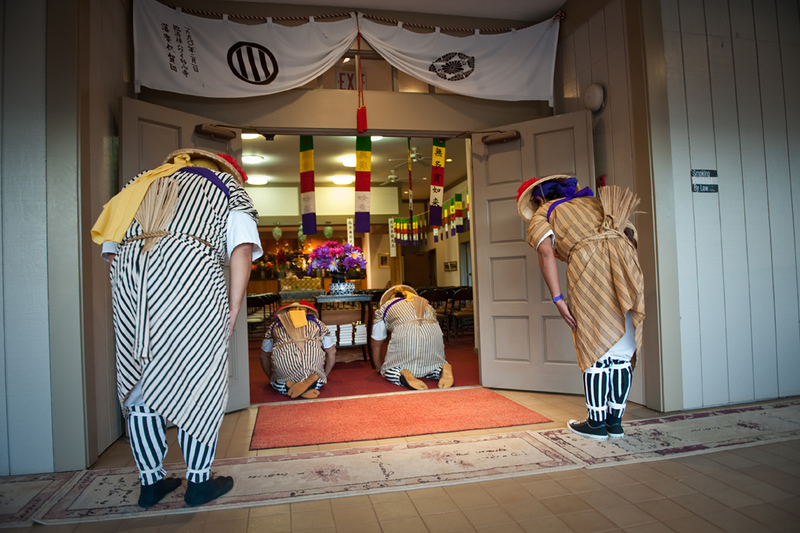 The Okinawan people in Maui recognized that the Rinzai Zen Buddhism that Rev. 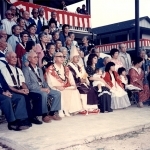 Okamoto represented was the most important and popular school in Okinawa. This made it important to make the teachings available to all of the Okanawan community on Maui, not just to those in a small remote village in East Maui. 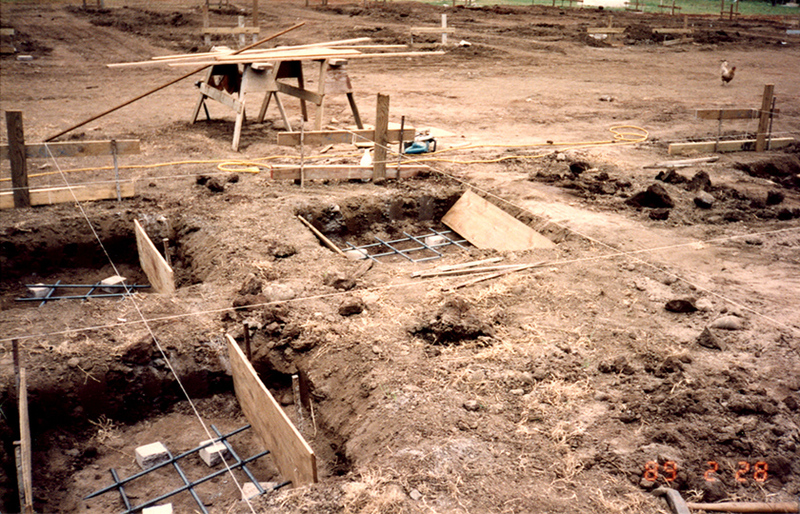 Consequently they organized a committee, and worked hard, to start the Rinzai Zen Mission in Paia. 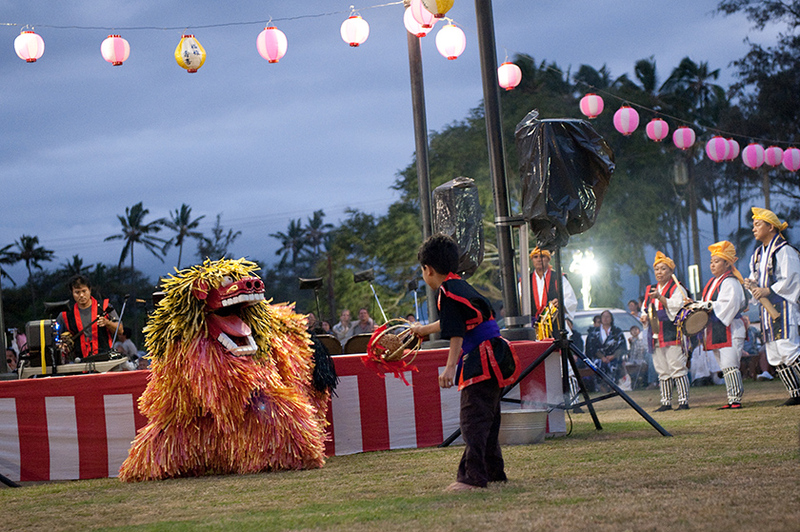 The original Mission was built right on time for Obon in 1932 and people of Okinawan origin enjoyed their Bon-Dance. Rev. 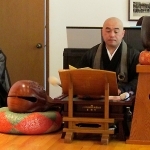 Okamoto was one of first Rinzai monks who came to west and spread Zen in United States. He translated and published “On Zen Meditation” in English, his friend Nyogen Senzaki’s book, in 1936. Please CLICK to view the Rev. Oshiro image gallery. Rev. 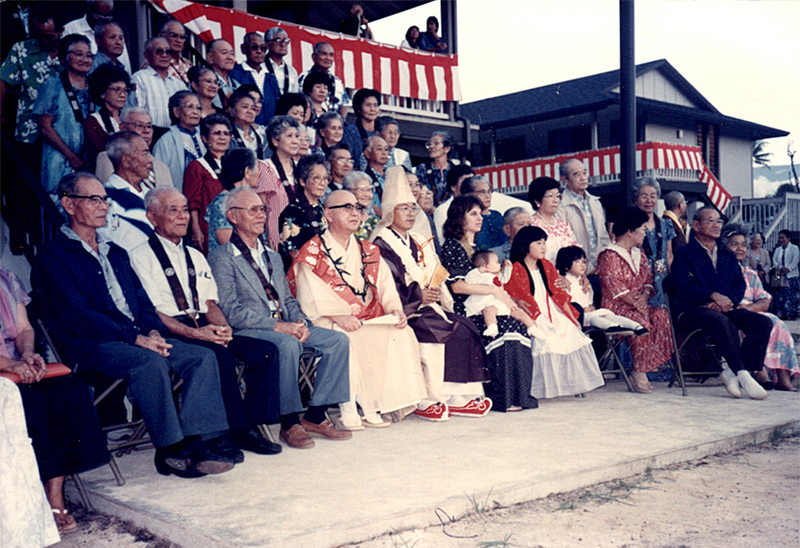 Oshiro was born and raised in Tomigusuku, Okinawa and came to Kauai Island as a “Yobiyose” immigrant. He moved to Maui and met Rev. Okamoto and trained under him for a few years. When Rev. Okamoto moved to Honolulu, his successor of choice was Rev. 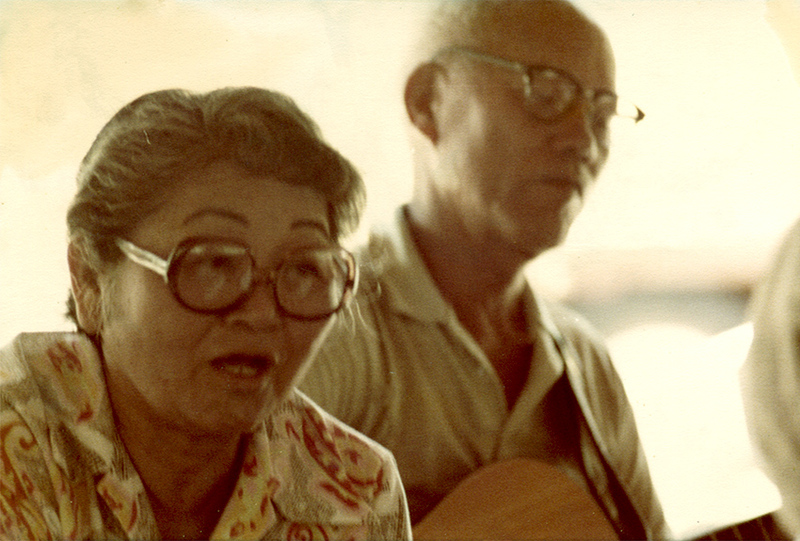 Oshiro and the Okinawan people of Maui had no doubt the he should be their religious steward. The biggest challenge was the building of the new Temple after the Tsunami of 1946. Rev. Oshiro salvaged the old temple building and moved it to the same place as the present residence and bought an old Navy building in Puunene for the new larger main Temple Hall. It took many years to complete the Hall, but with many devoted congregation member’s help he built beautiful Mission which still many people remember today. In his long years of serving the Maui’s Okinawan community so many Isseis were buried with his sutra offering that his name lives on in Maui into the future. 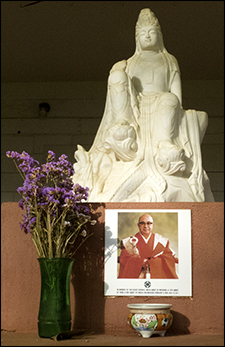 In 1978, Myoshinji Head Office officially recognized our Paia Rinzai Zen Mission as an over sea branch of Myoshinji and registered the Mission in their record and Rev.Oshiro received the title of an Abbot from The Most Rev. 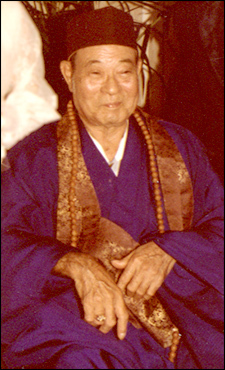 Mumon Yamada, the chief priest of Myoshinji school of Rinzai Zen Buddhism. His family continues lives on Maui and helps our Mission just as in the past. Please CLICK to view the Rev. Chisaka image gallery. 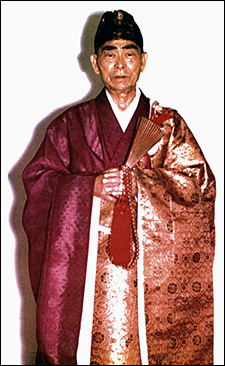 Myoshinji’s recognition of our Mission was initiated by the Rev.Seido Chisaka of Shiogama Miyagi, the then Director of Hanazonokai membership of Myoshinji School. Rev. Chisaka became lifelong friend of Rev. Oshiro and the best patron our mission could ever have. Rev. Chisaka took over as abbot temporarily when Rev. Oshiro passed away. It was not easy to take care of an over sea Mission from Japan but Rev. Chisaka received a work permit from U.S. Immigration and traveled across Pacific to serve for our community. His most urgent and important mission was to find new permanent Abbot to replace him. 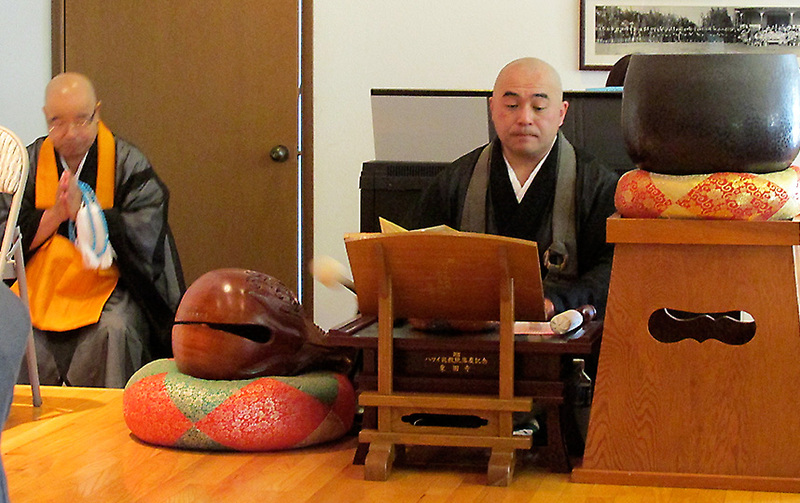 This transition was a difficult period for the Paia Rinzai Zen Mission. Rev. 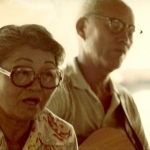 Chisaka asked a monk who was living in Toronto, Canada with his young family to serve in Hawaii in late 1986. When his successor to be, and his family, were moving to Maui a suspicious fire took the entire Temple to ash. The congregation, Rev. 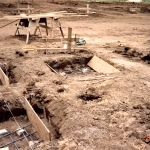 Chisaka, and the new Abbot, decided to immediately rebuild the Paia Rinzai Zen Mission, the only Okinawan Temple on Maui. Membership was dwindling, with mostly retired seniors, so the financial situation became very difficult. Without Rev. Chisaka’s most generous gift the construction of the present buildings would have been impossible. Rev. Chisaka was Buddhist High School principal and loved for young people to exchange their cultures. He sent many High School students from Maui to Japan in an expenses paid trip and brought many students from Japan to Maui. 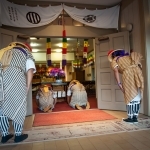 There was program call “Seido Chisaka Student Program” and 60 students and adults participated in a great cultural exchange experience in honor of Rev. Seido Chisaka. His home Temple, Toenji Temple, is always our parent Temple and part of his ashes stay here and watch our lives on the shore of Paia.